Today Wrigley is 2 years old! 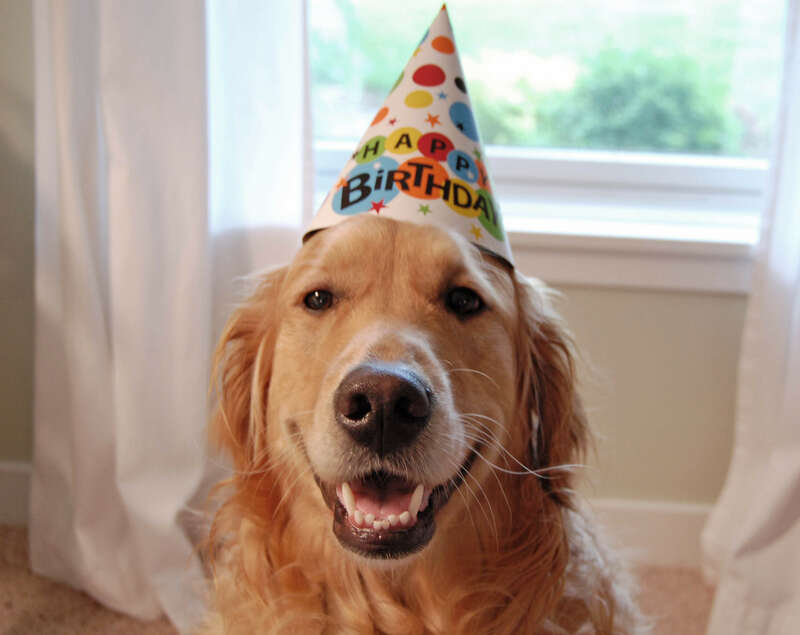 Happy birthday buddy…we love you! 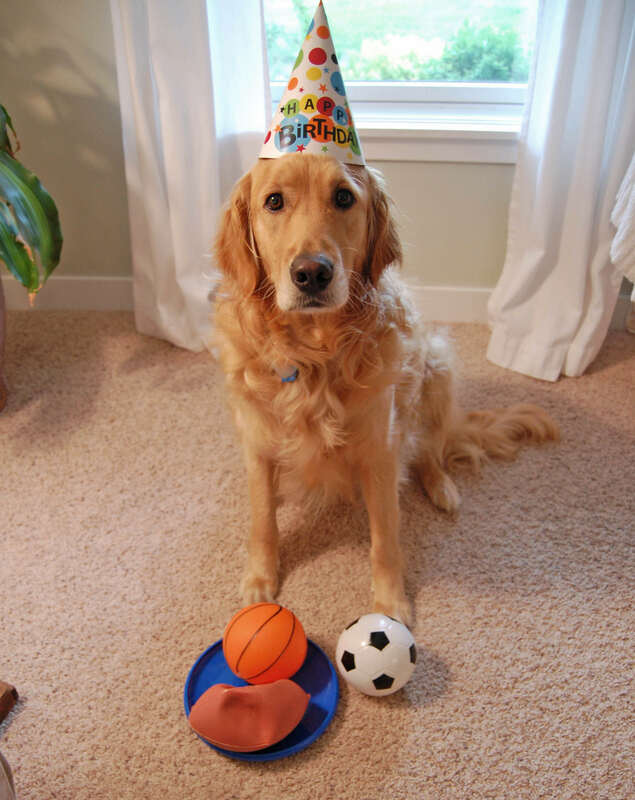 Wrigley discovered his birthday presents and immediately popped each toy ball. Oh well. It was fun while it lasted! 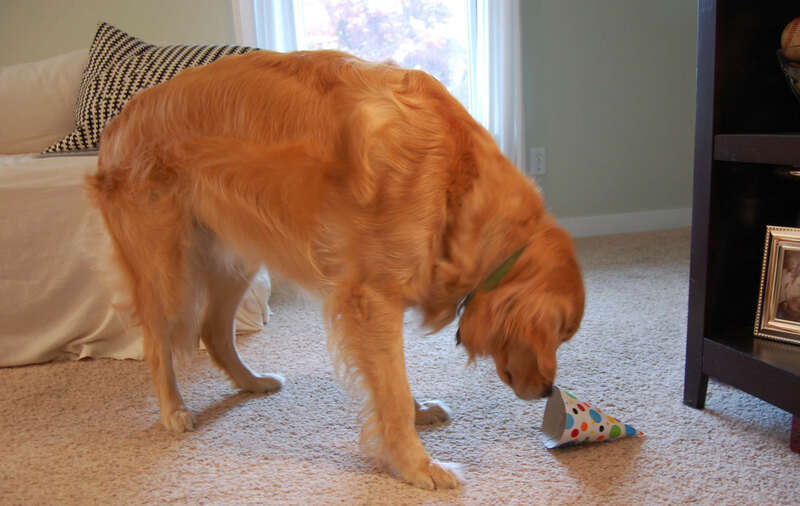 Happy birthday to one of my favorite blog dogs, Wrigley! Toooo cute!!! Happy birthday Wrigley!!! Happy Birthday! Haha, he is looking great in that hat! I love your new blog layout!! It looks awesome, love the patterns but the font looks great too. Oh yea and Happy Birthday Wrigley! He is a ball popper just like my Tucker. Can't believe the hat stayed on long enough for pics! 🙂 Happy Birthday to Wrigley! Happy Birthday to your sweet boy!! Oh my gosh that is hilarious that he popped all of his toys! Love the first pic, he is truly smiling!! The new blog looks great! Happy birthday to Mr Wiggle….cute as ever! How fun! I didn't realize he was almost the exact same age as the triplets (5/15)! They all turned two together:) He's such a beautiful pup! LOVE love LOVE the new blog! love the navy, happy b-day wrigley! i cant believe he's 2!! 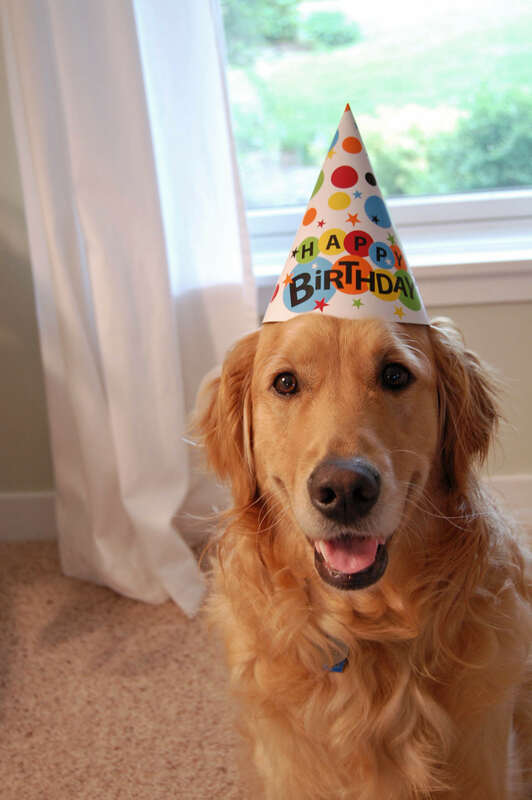 Happy Birthday to Wrigley…he is the CUTEST boy! 🙂 Hope you had a great day…oh and I love your new blog design! Happy Birthday Wrigley! BTW, Love the new blog design, forgot to mention it in the past couple comments.